Last Thursday evening, Seattle’s most innovative business leaders gathered to explore the next wave of technology through the lens of HTC Vive, Oculus Rift, Samsung Gear VR and Google Cardboard. 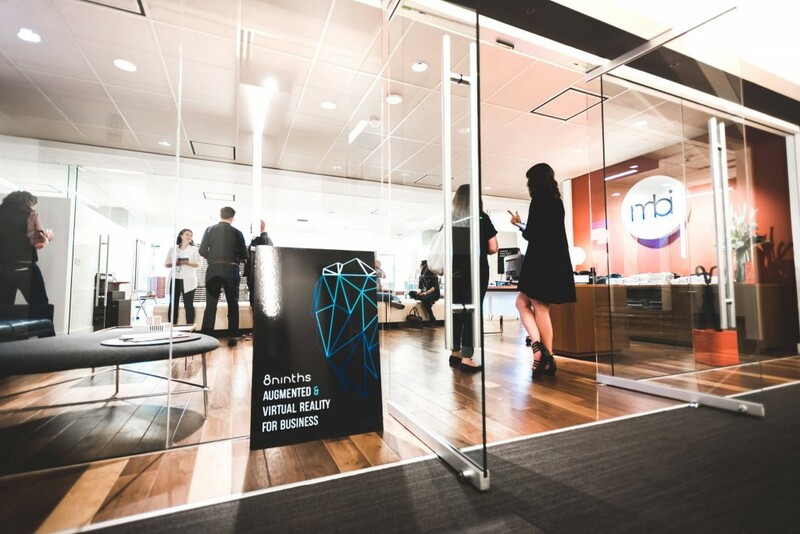 Hosted by the 8ninths team in the beautiful MBI Showroom, the playful atmosphere was brimming with chatter and curiosity as many guests experienced virtual reality for the first time. As the first Augmented and Virtual Reality event hosted by 8ninths, the goal was to present the basics of AR and VR, invite guests to experience this revolutionary technology first-hand, and to explore business impact and potential applications. As guests demoed the array of headsets, the room filled with energy and intriguing conversation about the endless possibilities that Augmented and Virtual Reality opens for business and beyond. Want to learn more about Augmented and Virtual Reality for business? Sign up to receive future 8ninths Deep Dives in your inbox.